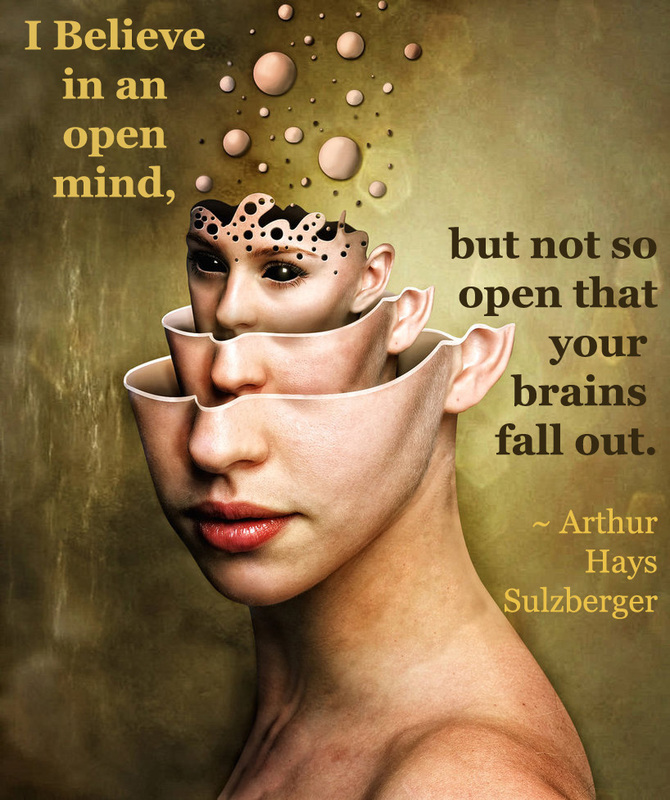 What does it mean to keep an “open mind” as a writer? deviating from the one I set. Feedback about writing, by its very nature, is one person’s opinion. key element of my book to make it better. How far have you gone to keep an open mind?